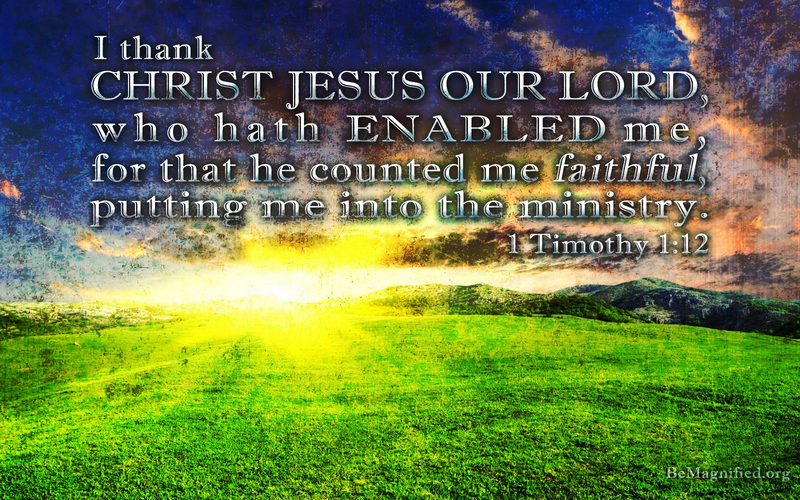 Posted on September 5, 2011, in Ministry, Praises and tagged Preaching, Random Thoughts. Bookmark the permalink. 1 Comment. I praise the LORD for what He is doing in your life. Thanks for the blog and keep up the great work for the Worthy Lamb, Christ.